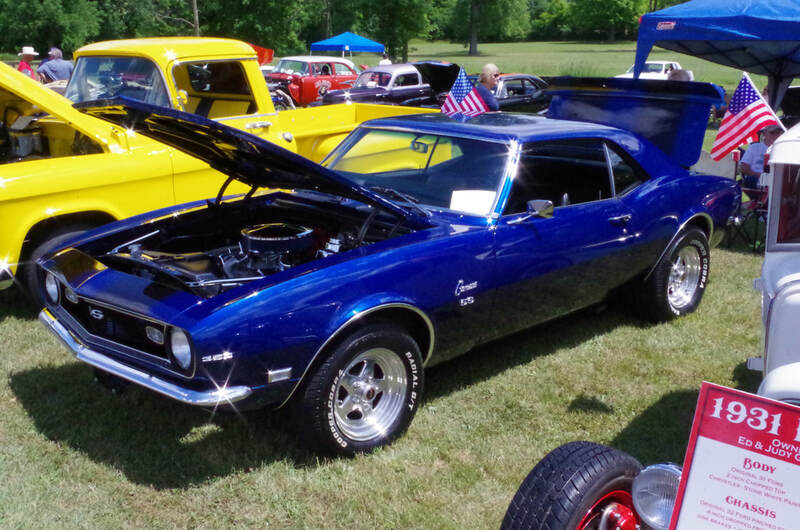 In years past, Elf Khurafeh Shrine put on a car show each year on Father's Day. We are happy to say that after a couple of years of experimentation, we have decided to go back to Father's Day! Illustrious Sir Ryan Stanley and his Lady Tammy invite you to participate in the 2019 Elf Khurafeh Shrine Car Show. We will be at Circus Park in Clio on Sunday, June 16th from 11am to 3pm. 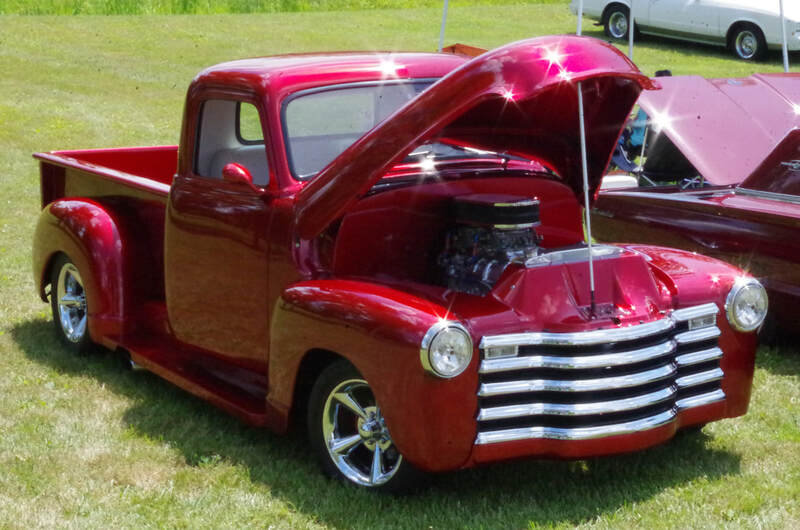 Do you have a hot rod, antique, collectible, or just outright amazing car, truck or motorcycle? Bring it out and enter it in the show for a chance to win prizes! Do you have a soccer-mom van, plain old grocery-getter or clapped out beater? Not feeling like showing it off? 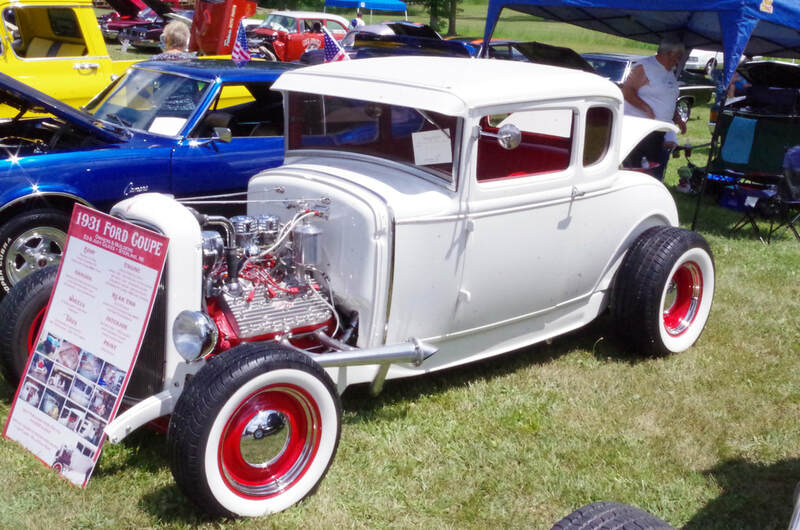 Then come out and wander around the facility, look at the amazing rides and spend the afternoon with your dad while looking at cars!